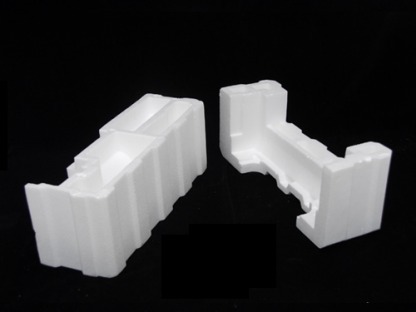 Siam Foam Co., Ltd./ Siam Insulation Co.,Ltd./ Siam Foam Pak Co., Ltd. 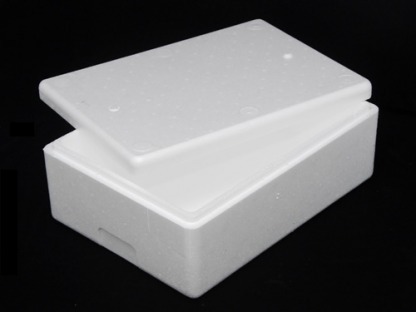 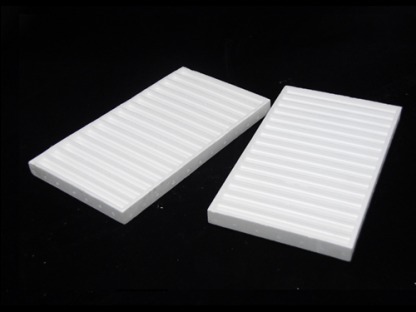 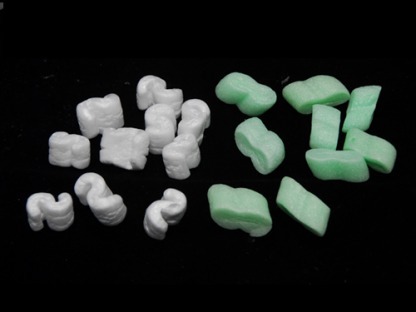 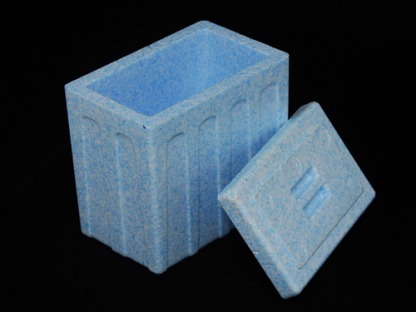 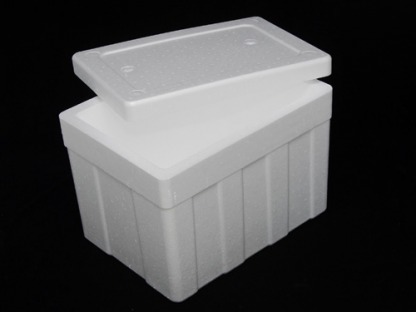 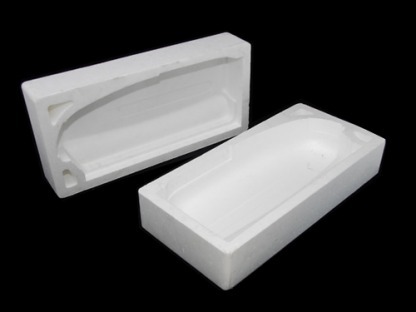 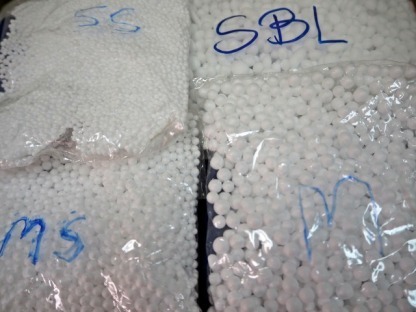 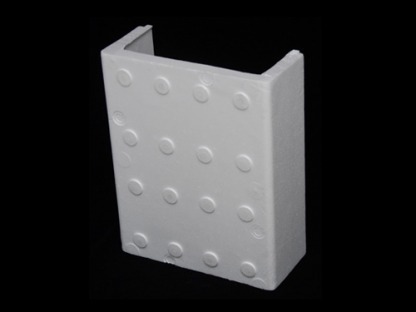 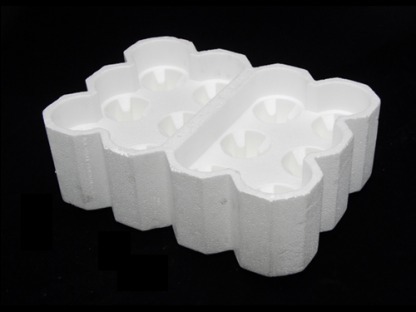 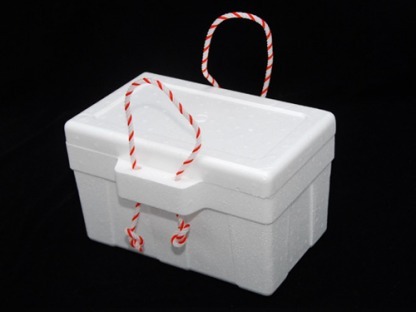 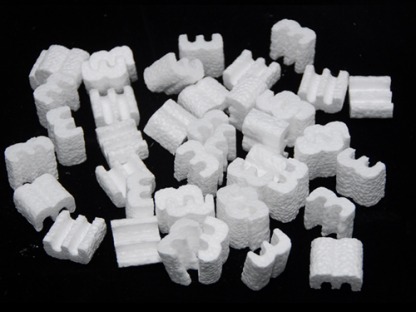 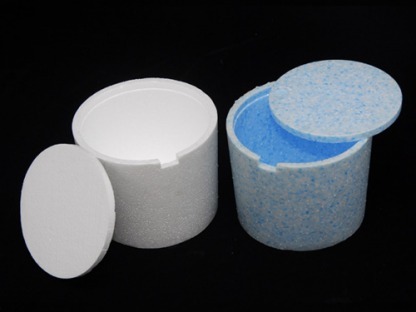 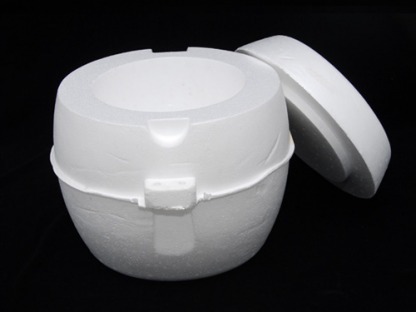 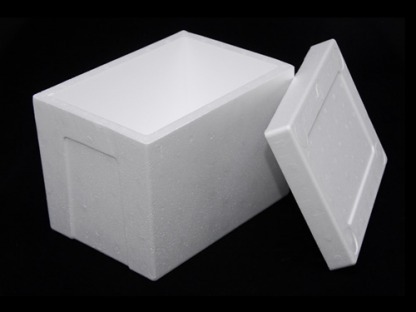 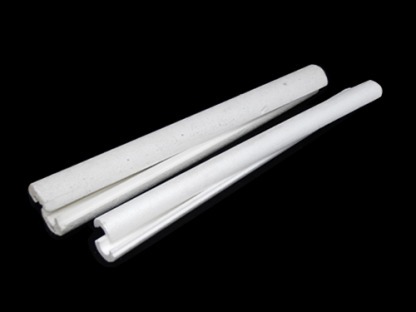 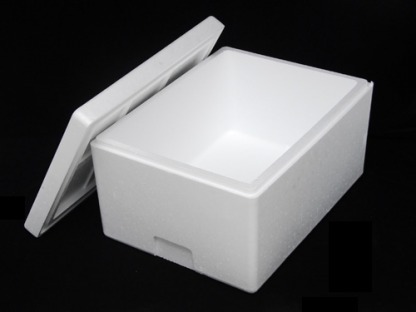 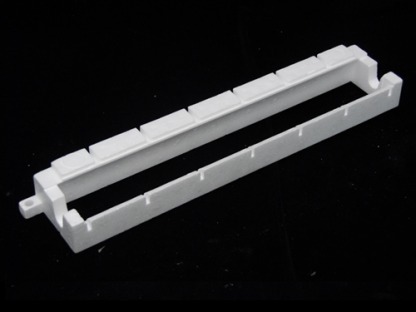 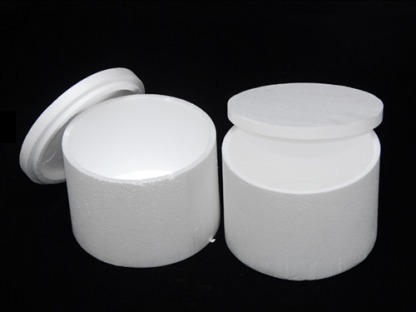 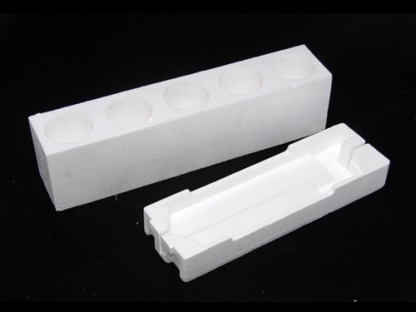 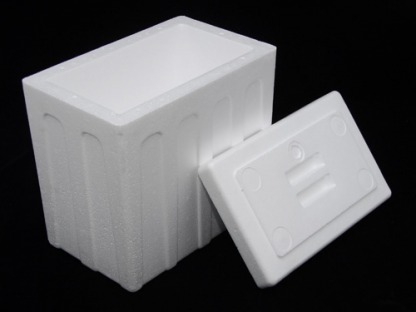 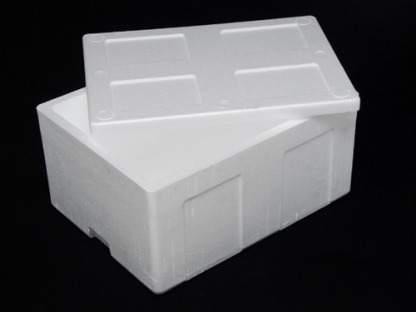 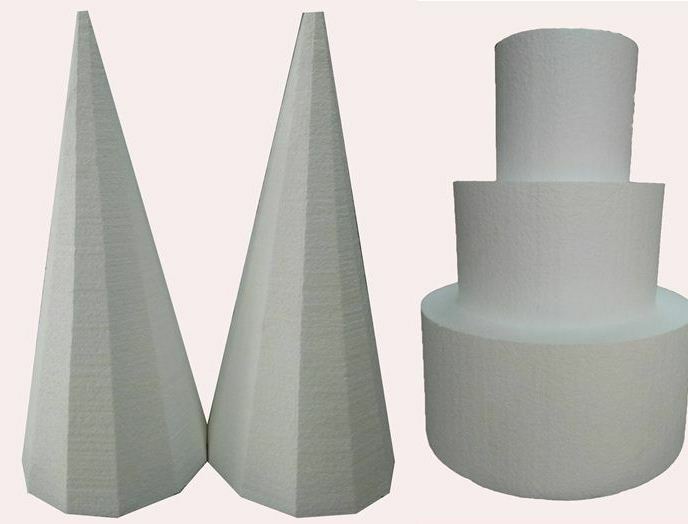 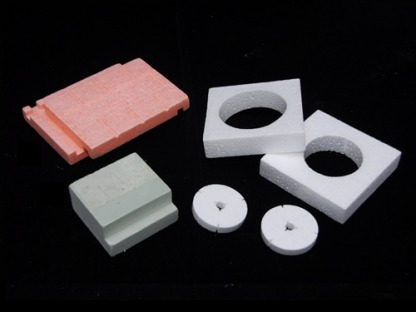 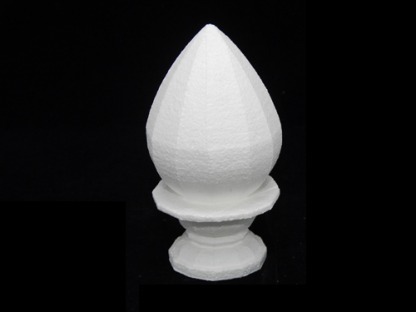 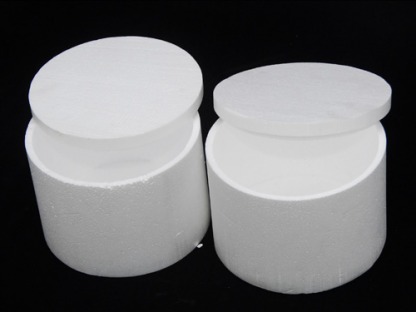 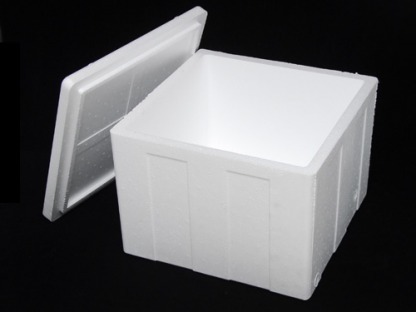 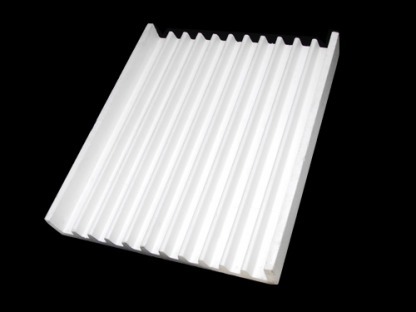 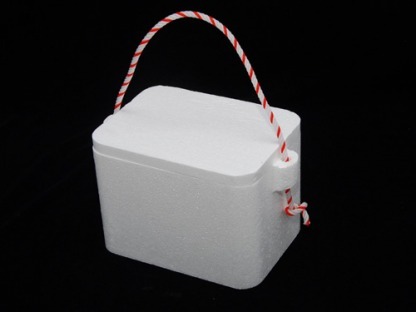 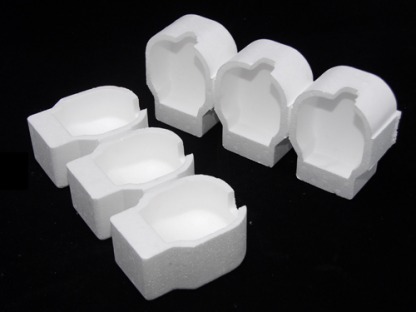 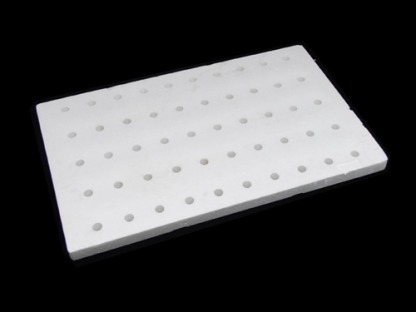 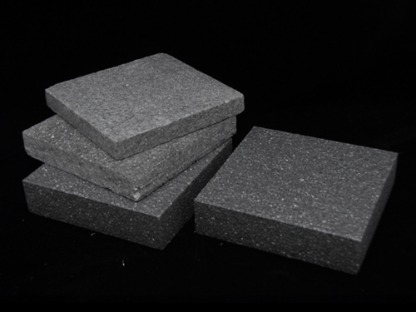 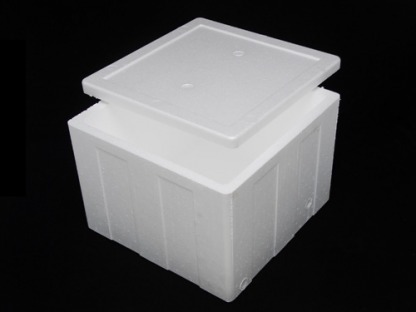 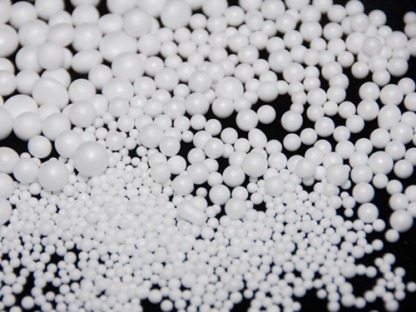 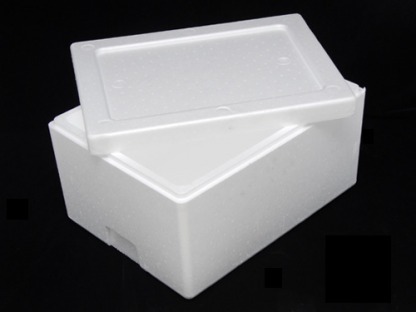 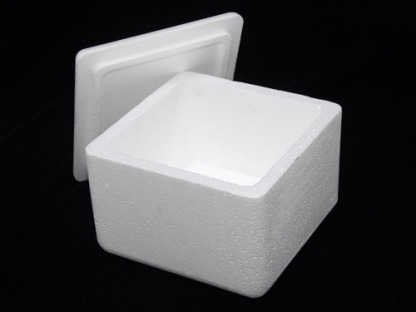 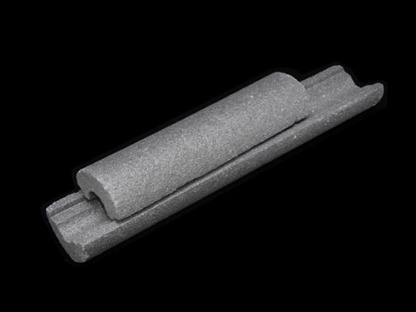 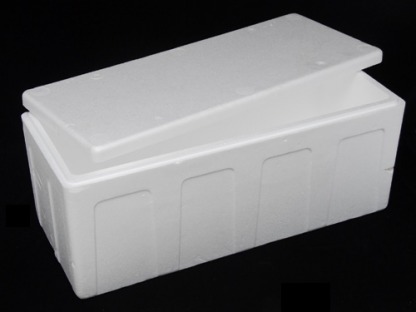 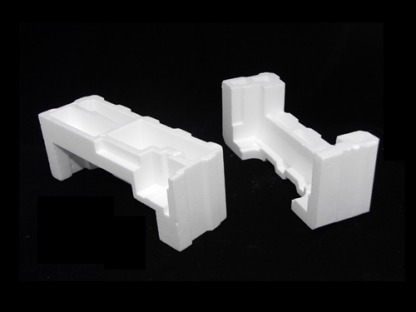 Manufacture and distribute expandable polystyrene foam for more than 40 years. 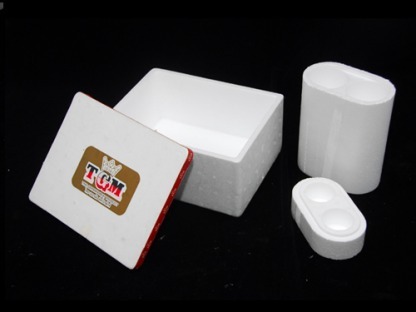 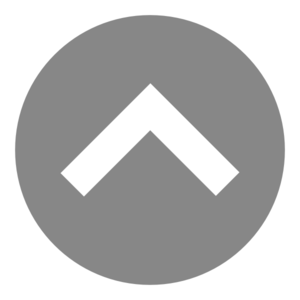 The company is ISO 9001 certified.